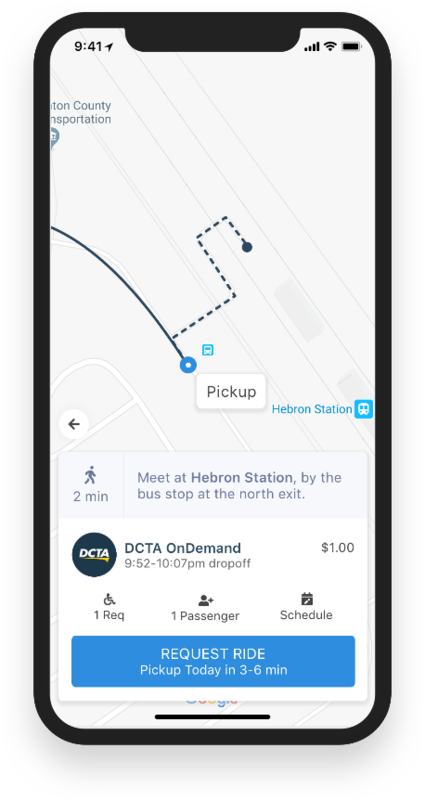 At DCTA, we’re always looking for innovative ways to improve riders’ travel! 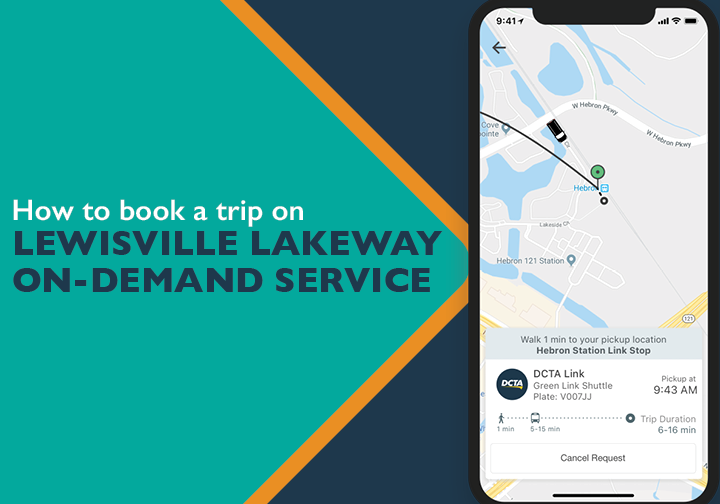 Just last month, we launched our new Lewisville Lakeway On-Demand service to give passengers the freedom to book a ride in real time when they need it to travel to and from the Lakeway business park in Lewisville and surrounding areas. There is a stop at our Hebron station for connections between Lewisville Connect Routes 21 and 22, the A-train and the designated service zone. 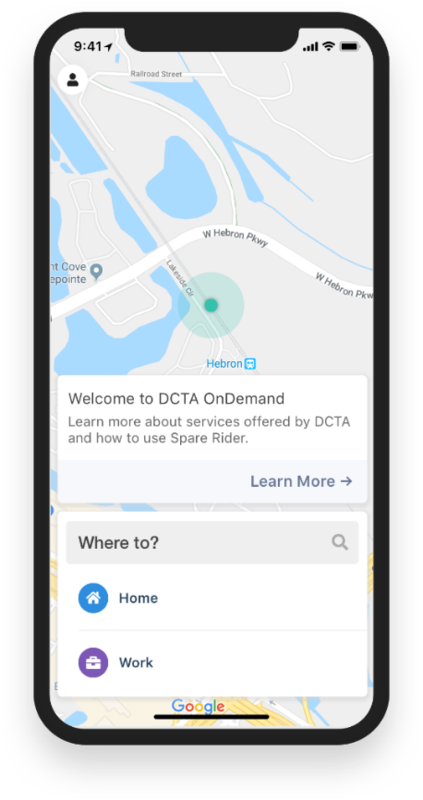 Book your trip with the Spare Rider mobile app available in the Apple and Google Play store, or call our customer service team at 940.243.0077 and they can lend you a helping hand! Need a handy guide on how to book your ride? We’ve provided some quick instructions which gives easy step-by-step instructions on how to book your trip. Let us know in the comment section below if you’re enjoying our new service! You can also provide feedback directly using our online feedback form on our website here in which appropriate DCTA staff can address. Enter your destination in the “Where to?” box. 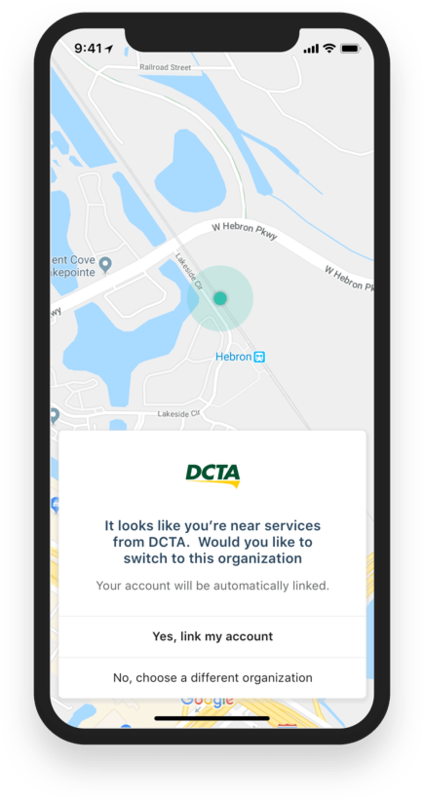 When selecting your pickup location and drop off location you can use the designated stops, or you can enter in an address for your specific location. 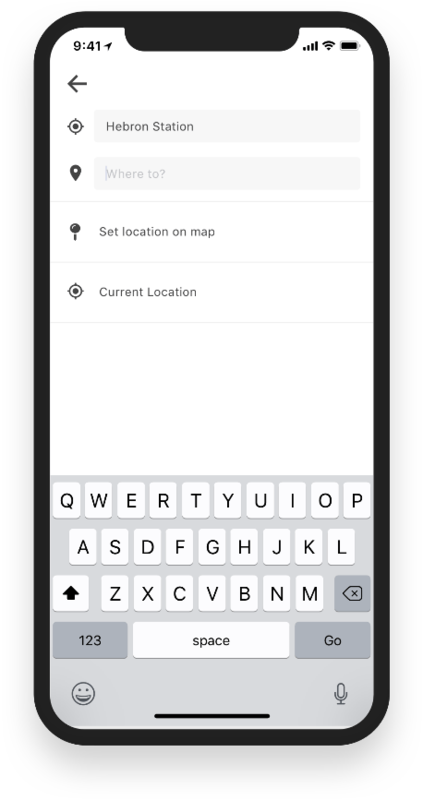 Add in any additional information by tapping on the “Passenger” or “Wheelchair” icon and tap “Request Ride” when ready. If you want to schedule your trip in advance, you can select a later time and/or date by tapping “Schedule” in the lower right corner. 5. 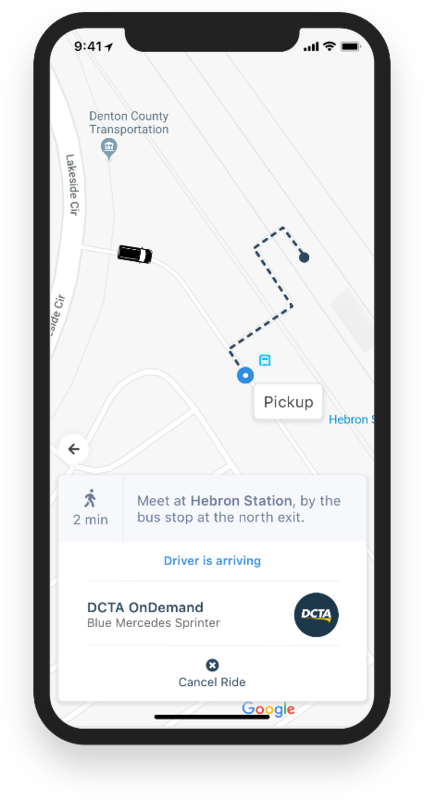 Receive real-time prediction of pick-up time via text and the app. The last thing you need to do is just sit back and enjoy the ride!